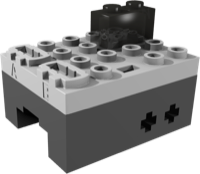 We combine our electronics and software engineering expertise with the creativity of LEGO® bricks to make the innovative PFx Brick. who helped us bring the PFx Brick to everyone. The PFx Brick is available now for Pre-Order from our store. 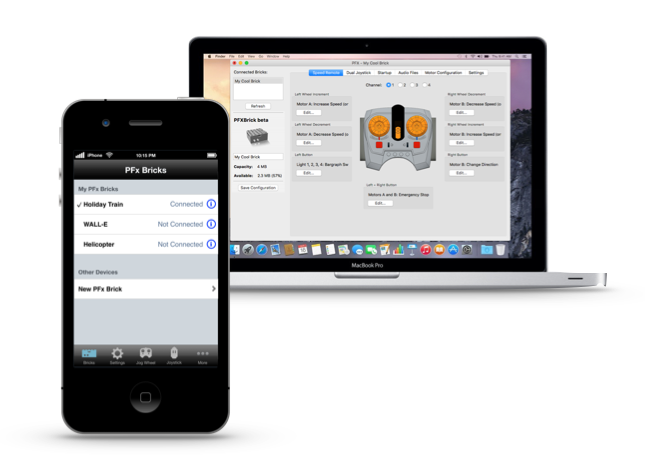 Sign up for our newsletter to keep in touch with the latest Fx Bricks news. 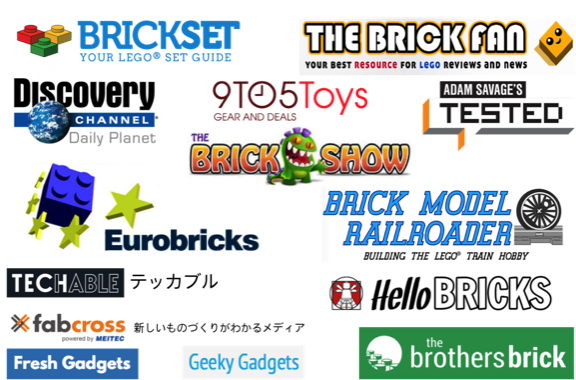 Rest assured your email address will not be shared with any 3rd parties and will only be used by Fx Bricks to keep you informed of the latest Fx Bricks news. If you're not a robot, what's 1 + 1 = ?